Wait, it’s the end of February already?! For those accustomed to our updates every few weeks, the busyness and excitement of the last few weeks serves to show that even blogs have to take a back seat to good ol’ fashioned fun + music! Rick’s got strong Cleveland ties and a love of sharing his music and the idea behind his CutTime productions with our city… so we thought it essential to highlight his projects with a bit of background info. Looking forward to our next show at the Happy Dog? PERFECT! Our monthly stint in March just happens to fall on St. Patrick’s day! Be prepared to come for a mix of great classical, jolly jigs, and a few surprises! See ya there, on March 17! I’m Rick Robinson, originally from Detroit, IAA, CIM, NEC, then returned for Detroit Symphony for 22 years. Once I read a reference to CR in 2010, I pretty much knew I had to start the Detroit chapter. I had been very hot to start bringing classical amplified into bars and clubs. Shuai Wang hooked me up with Charith and we launched around Beethoven’s two birthdays in 2010! 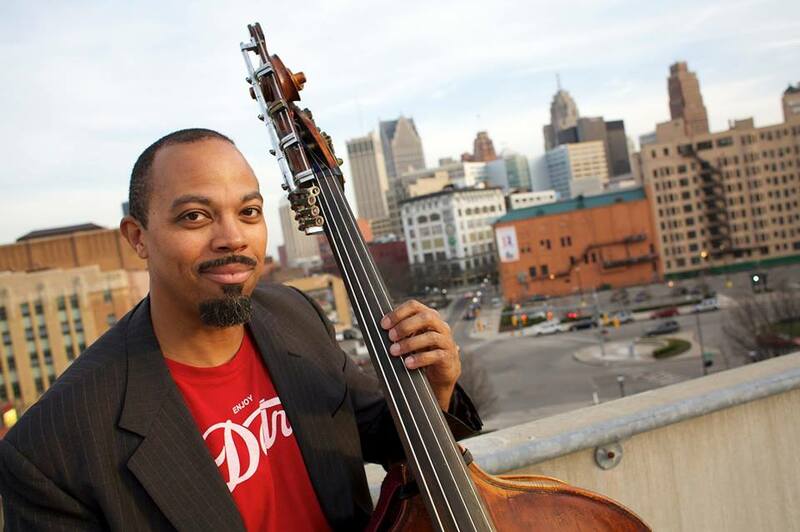 Detroit is not as fortunate as Cleveland to have three top music schools teeming with eager students. CutTime®, in development since 1993, has many music and business skills to inspire the bolder young musicians, and much to learn in exchange. To find validation, we need to first offer validation in a spirit of equality. CutTime is one of the few ensembles dedicated to symphonic repertoire, and then presenting it intimately to re-introduce a personal context for this music. We dare to answer the burning question, WHY is it called classical music? Any upcoming performances or recent notable events? This is our ORDER, our mission. CutTime is ideal for schools, but our intended markets are whites age 25-40 and ethnics age 35-65. Long-term plans/goals for you and then ensemble? CutTime works with a porous model, without regular members, to spread our ideas, methods and music faster than fixed players. CutTime HIRES musicians wherever it needs to go, saving on hotels and tapping their local ties. Music is LOVE: spread yours! Playing duets (violin and bass) on a moving Detroit elevated train (People Mover loops around downtown) for a civic project! Too many to count… from playing with the DSO in the Musikverein in Vienna, playing Mahler 9 in Orchestra Hall, to seeing my own compositions move someone in a bar. Favorite NON-classical music for artistic inspiration? Any variation on blues, incorporating gospel. Previous A Holiday Season ‘Well-Played’ for CRC! 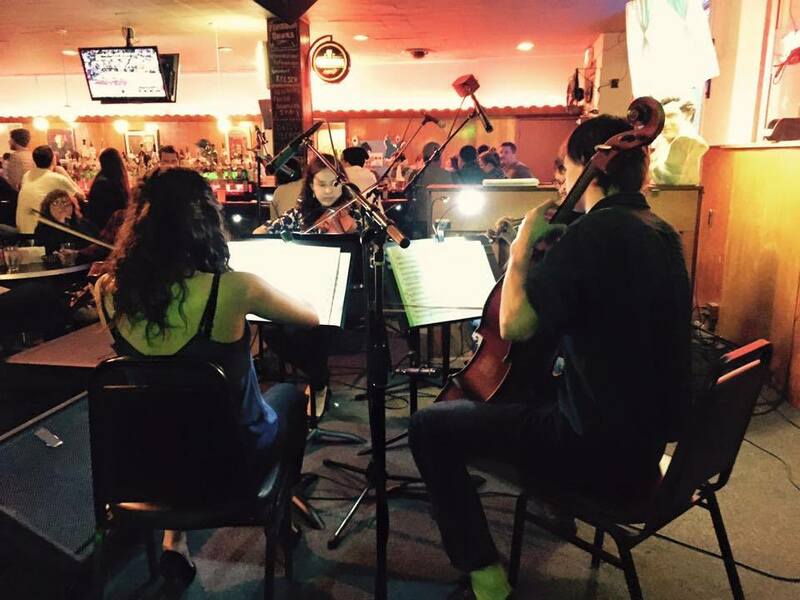 Next Musician Feature: Cellist Tara Hanish!